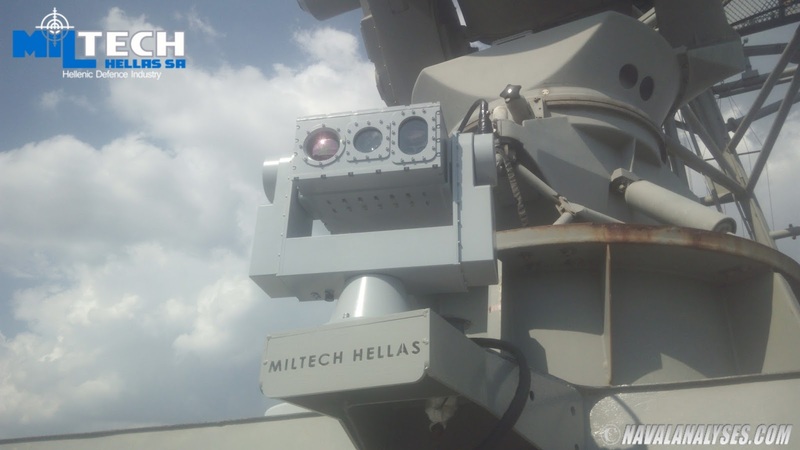 A Greek company, named Miltech Hellas, has begun equipping Hellenic Navy vessels with its electro-optical (EO) sensors. The EO sensor has been the centerpiece of combat throughout the history of warfare; these sensors and their data processors often serve as the eyes of deployed military forces. An EO sensor except the surveillance duties and SAR operations, it is used as a tracking and fire control system while it can provide early warning and threat assessment to ensure efficient and effective response to emerging threats. Miltech Hellas S.A has developed an excellent EO sensor which has been tested intensively on Hellenic Navy ships with excellent results, the TDR-10. The dual-axis gyro stabilized platform mounted system (pan-tilt unit HI-PTU100-DSG), designed by Hellenic Instruments, is equipped with a high performance 3rd generation cooled sensor with a high resolution detector, a laser rangefinder (up to 10km), motorized thermal lens, GPS and a high resolution day camera full HD. The whole system weighs less than 15kg while approximately 9kg is the weight of the pan-tilt unit. A terrific system all Made in Greece! 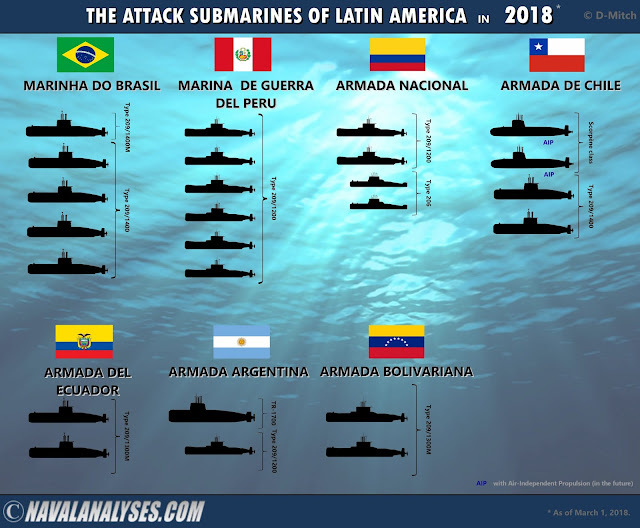 This is the sixth post about infographics of various coast guard vessels and coast guard fleets from around the world. Following on my previous post about the offshore patrol vessels of the Hellenic Coast Guard and due to the very recent incident between the two countries where their largest ships were involved (Umut from Turkish side and Gavdos from the Greek side), I created an infographic where I depict the large patrol vessels (>100tons and >34 meters) of the Turkish Coast Guard (Türk Sahil Güvenliği), as of February 2018. 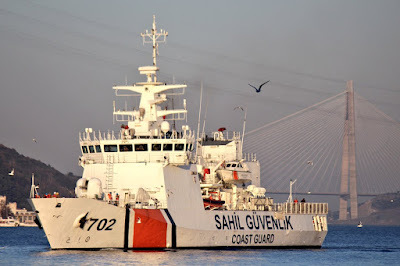 It should be mentioned here that the Turkish Coast Guard has much more large patrol boats (55 boats larger than 30 meters including nine 31-meter Kaan 29 class boats) than the Hellenic Coast Guard (Λιμενικό Σώμα), has built several new and highly sophisticated patrol boat classes locally, and the majority of those ships have or received modern electro-optical sensors and remote-controlled stabilized machine gun platforms (RWS). 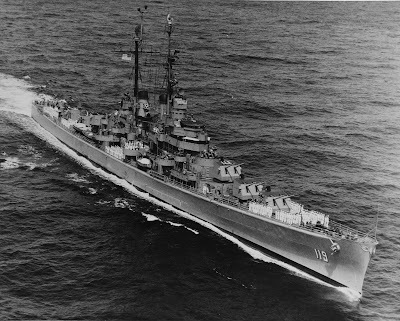 Moreover, 33 boats are equipped with 40mm gun turrets except the usual armament of a pair of manually remoted 12.7mm heavy machine guns. Notice though that Turkey currently has only four (very) large offshore patrol vessels while all the rest are smaller than 41 meters. 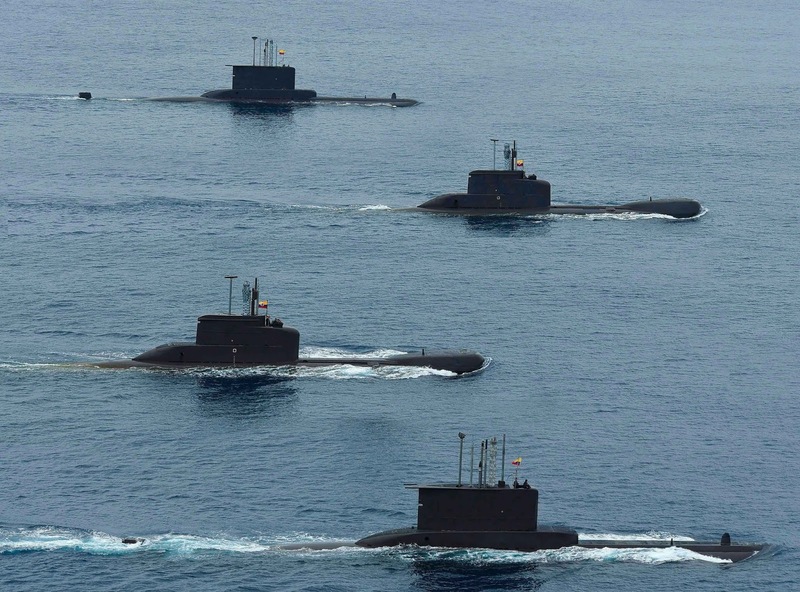 There are plans to replace older classes such as the Type 80 class.